Tsukiyama's classic story of love, sacrifice, and devotion. On the eve of World War II, a young Chinese man is sent to his family's summer home in Japan to recover from tuberculosis. He will rest, swim in the salubrious sea, and paint in the brilliant shoreside light. 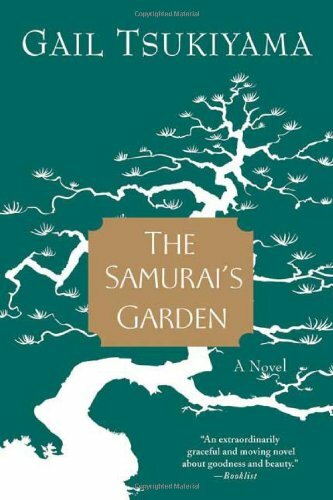 But when he meets four local residents--a beautiful Japanese girl and three older people--what ensues is a tale that readers will find at once classical yet utterly unique. Author signings.